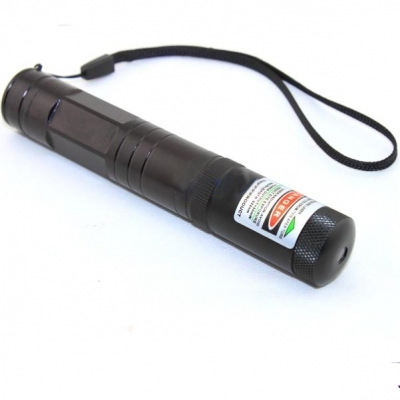 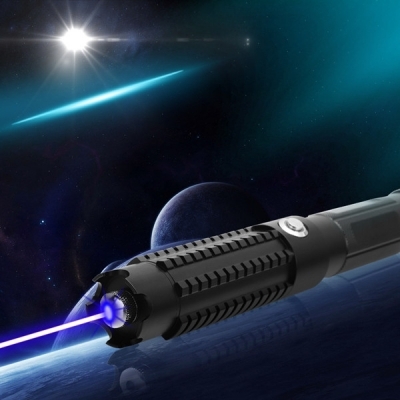 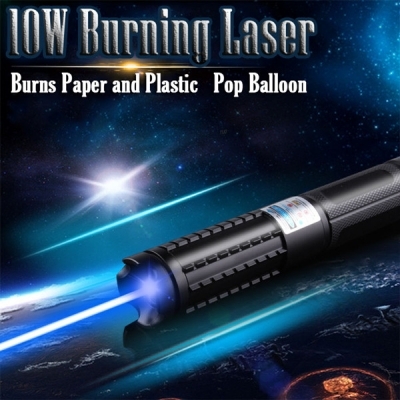 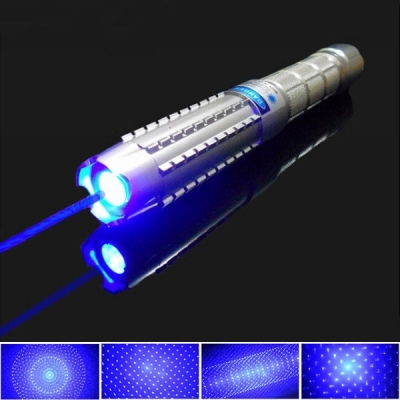 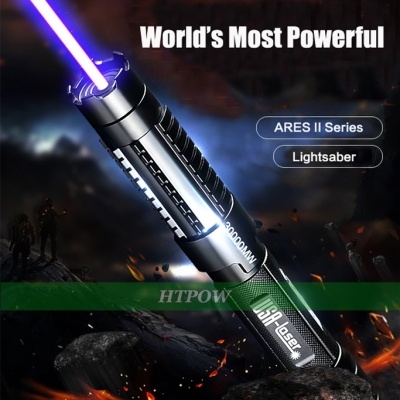 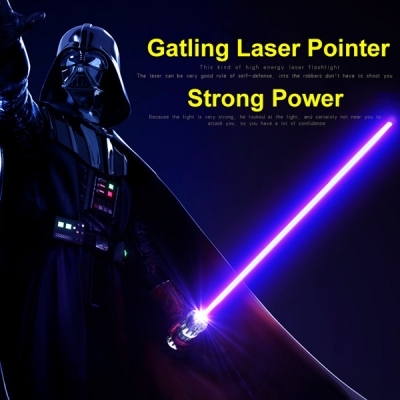 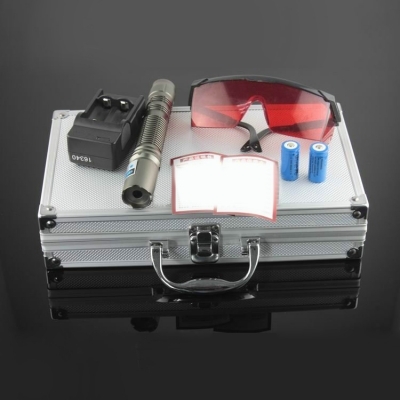 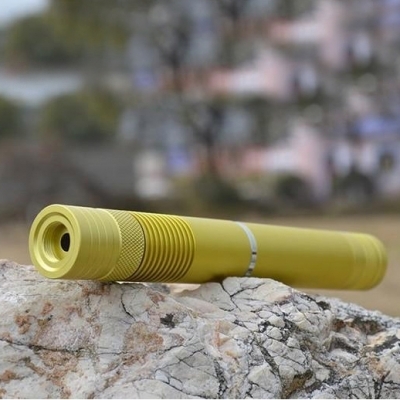 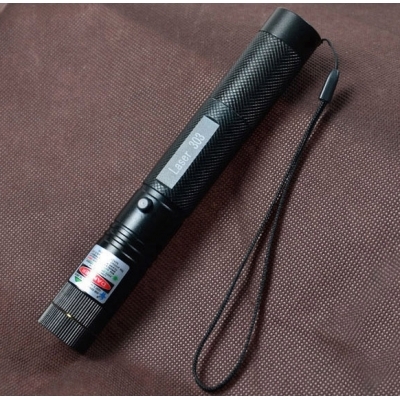 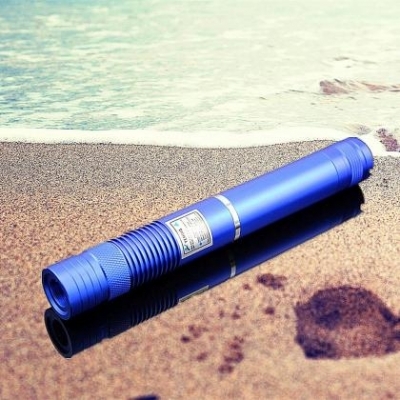 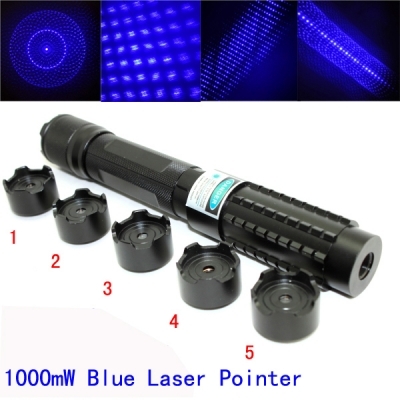 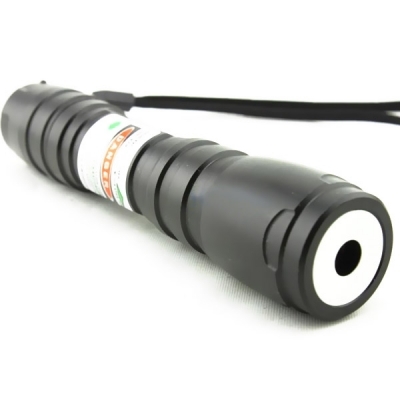 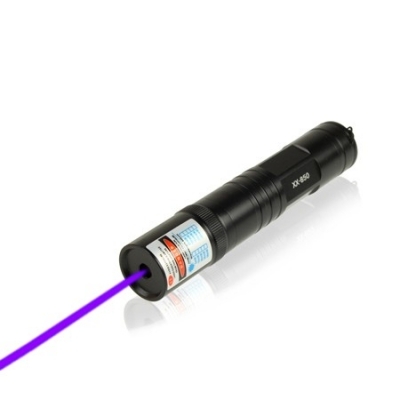 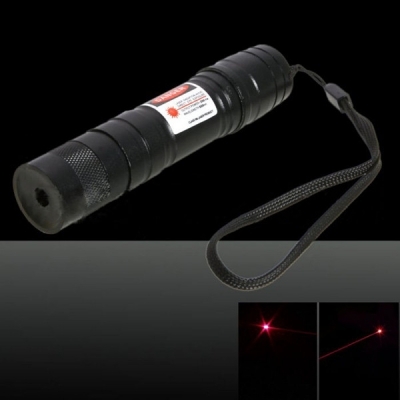 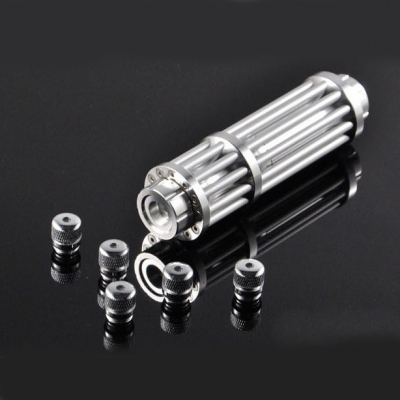 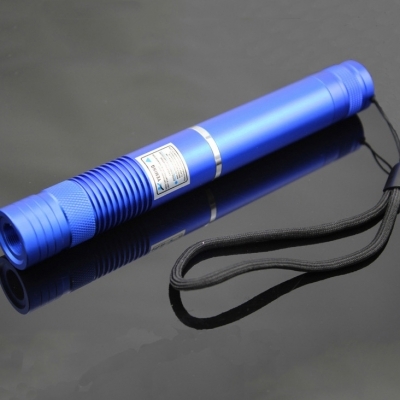 16340 powered laser pointers are common among powerful laser pointer. 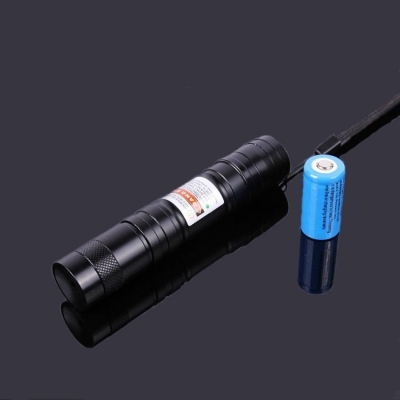 As we all know, 16340 li-ion battery is rechageable. 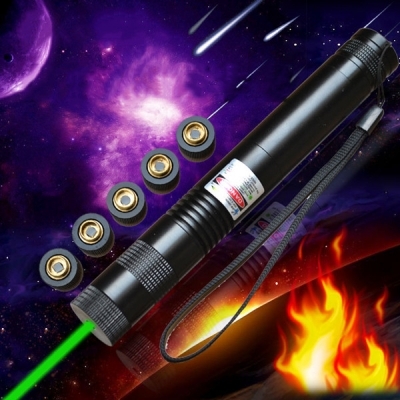 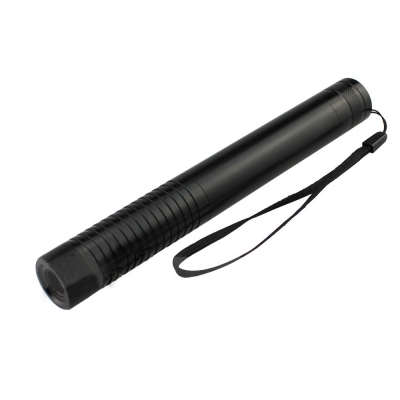 All htpow 16340 powered laser pointers come with battery and charger. 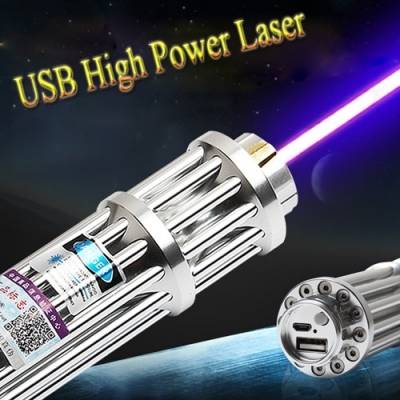 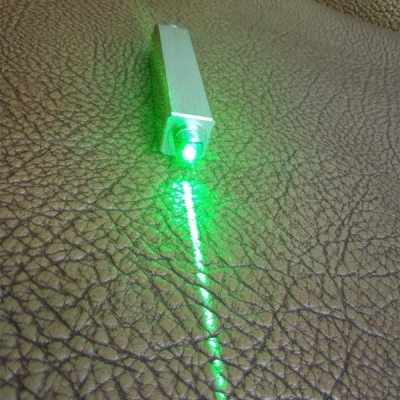 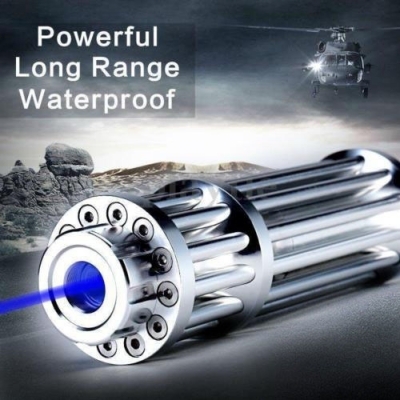 When the laser light become weak, it's time for you to charge it. 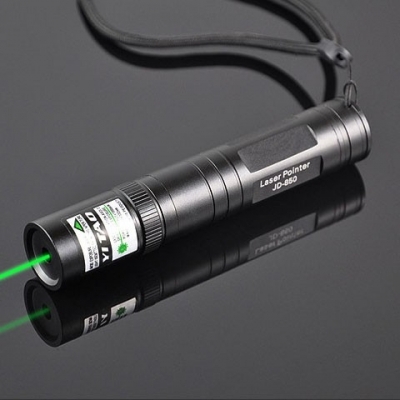 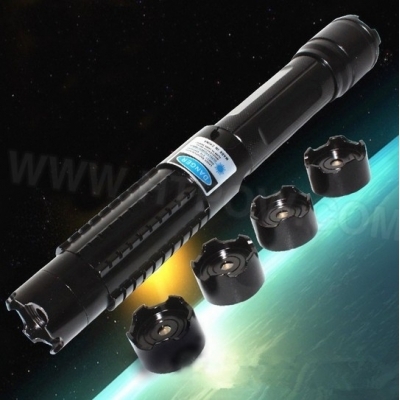 The following are these 16340 laser pointers, they cover a wide range of beam colors from green laser pointer to blue laser pointer. 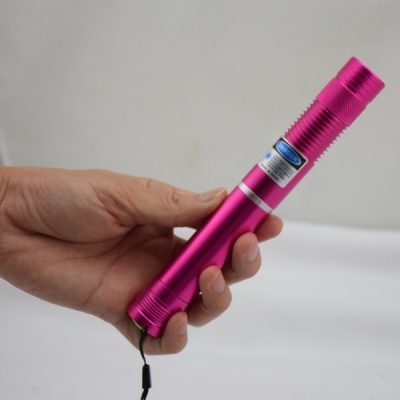 Choose your favorite laser pointer among them and get free 16340 batteries with charger!